Description: Radd al-Muhtar ala ad-Dur al-Mukhtar (Arabic: ?? ??????? ??? ???? ?????????) 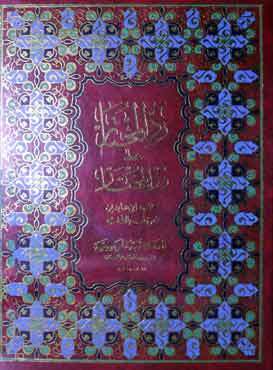 is a book on Islamic jurisprudence (fiqh) by 18th century Islamic scholar, Allamah Sayyid Muhammad Amin ibn Abidin ash-Shami. It means "The Answer to the Baffled" over "The Exquisite Pearl".